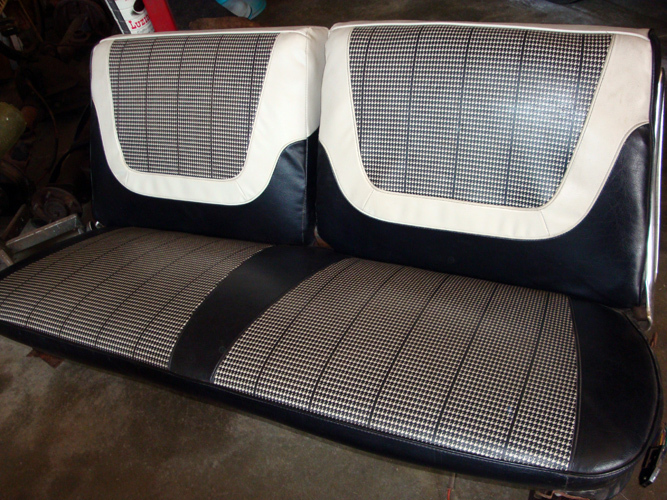 As your classic Chevy restoration project car takes shape on the exterior, attention must turn to restoring the Chevy car interior to its original condition. 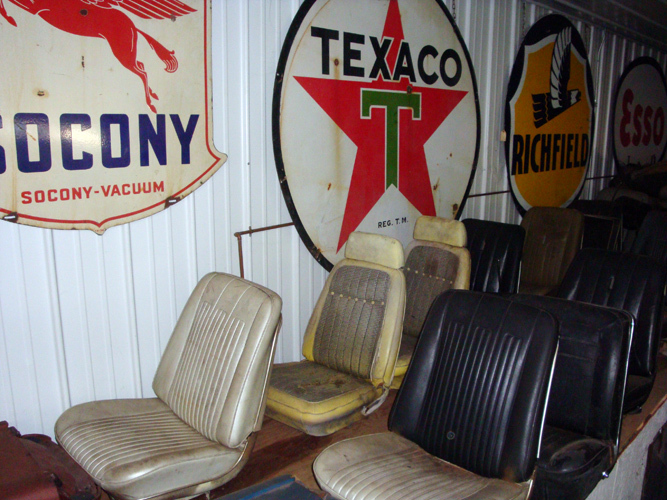 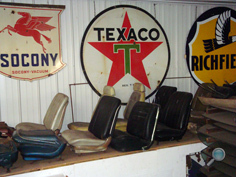 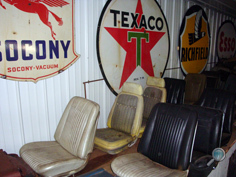 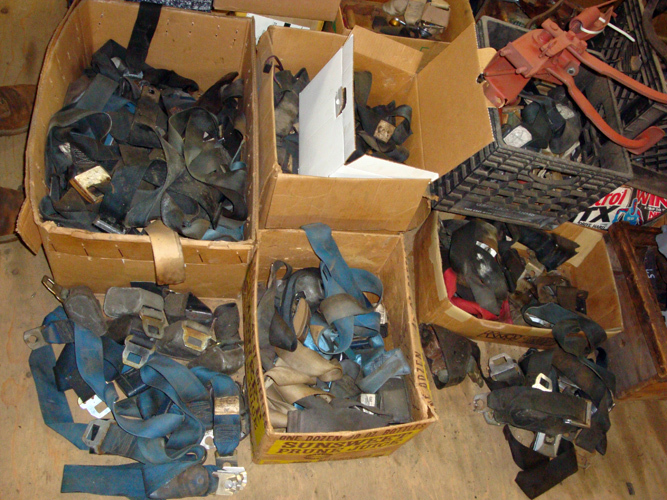 Finding the correct authentic vintage Chevy car seats can be a challenge, to say the least. 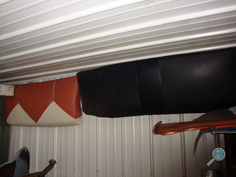 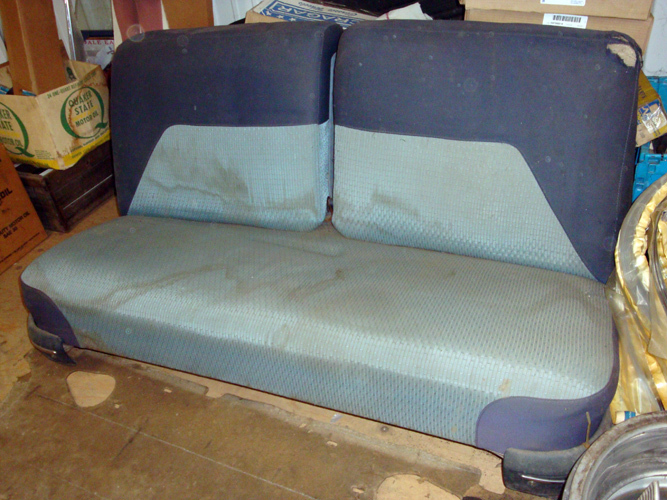 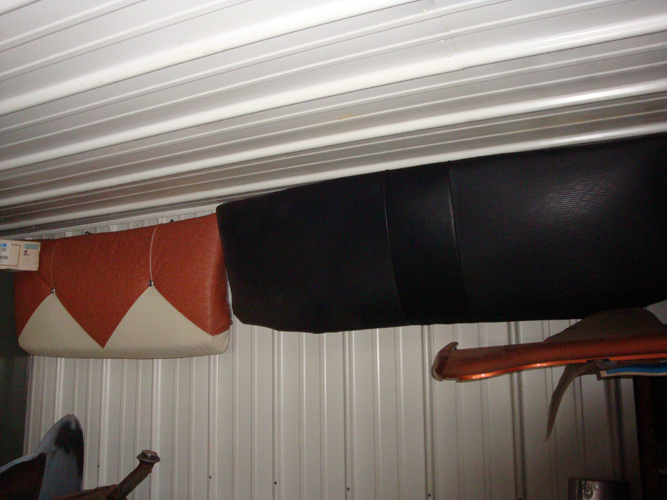 Chevy Supply of Assonet can help you find the right vintage Chevy interior upholstery for your classic Chevy car. With hundreds of vintage Chevrolet car seats in our Chevy parts warehouse and Chevy auto parts yard, we probably have the classic Chevy car seat you're looking for. 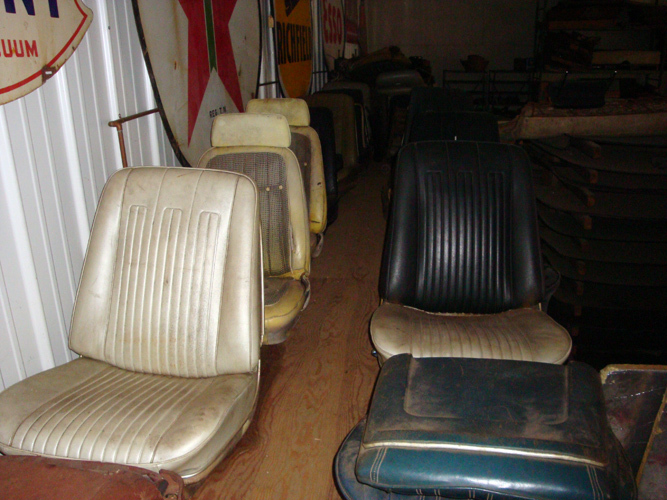 We have Chevrolet car seats for most 1937-1972 Chevy auto models, including: Bel Air, Biscayne, Camaro, Caprice, Chevelle, Chevy 150 & 210, Impala, Malibu, Monte Carlo, and Nova. We also have vintage Chevrolet auto seats for 1978-1987 El Camino and Malibu models.